In honor of Halloween (I know, I’m late) I give you pictures of Skele-paca! 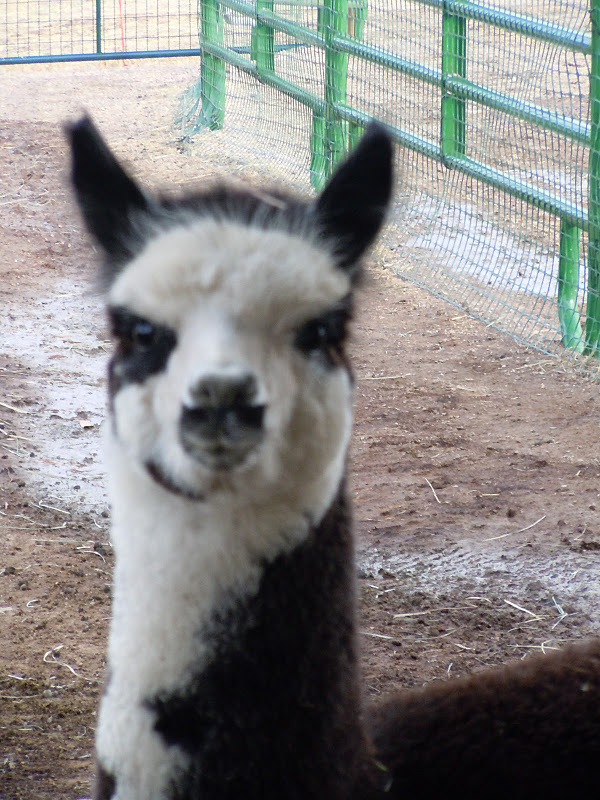 Mom always objects when I call her Skele-paca. 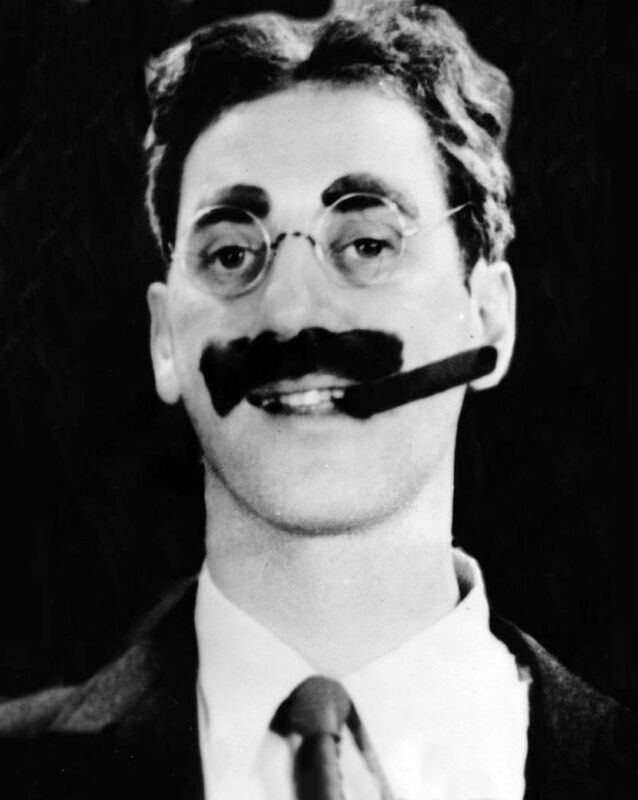 She says that Marsy looks more like Groucho Marx, which really isn’t much nicer. 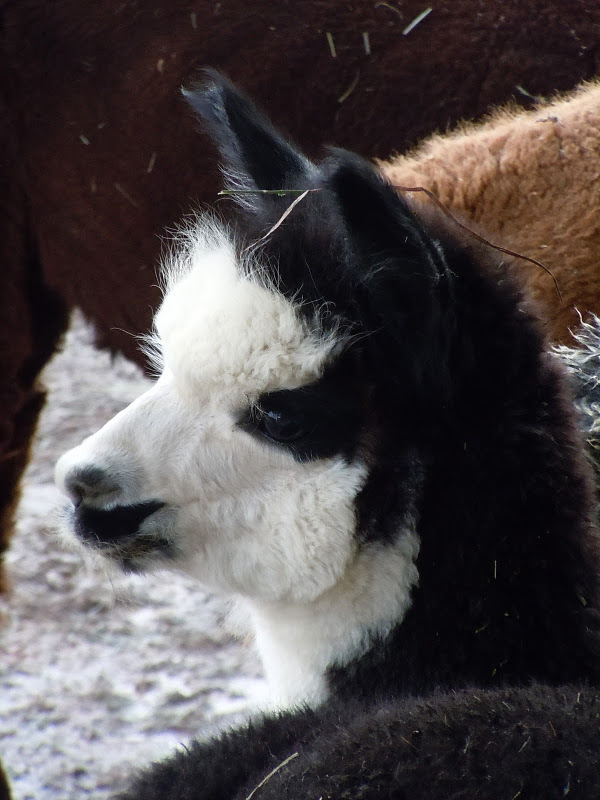 This entry was posted in animals and tagged adorable, alpacas, baby alpacas, crias, Groucho Marx. Bookmark the permalink. Skelepaca lives! Your mom has a point. She does look like Groucho Marx…his skeleton at least. Pbbt. Don’t gang up on me just because you’re both Moms. 😛 It does seem to be generational though!